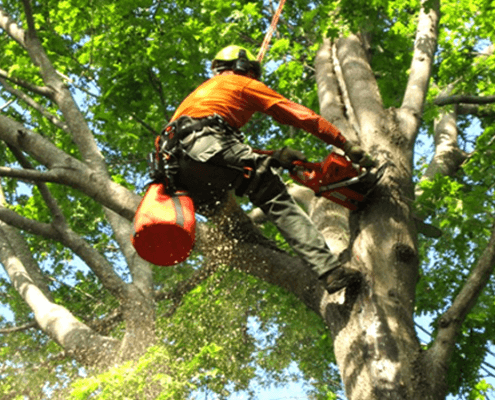 If your tree thinning, tree trimming or tree pruning plans come to a halt whenever you start thinking of the many steps it takes to find a company you can trust with not only your trees, but your property, then turn to Highpoint Tree Care. Tree care services are something we take seriously. When you work with us, we’ll provide feedback for long-term tree care, so your residence or business stays looking sharp long after our initial service call. Free estimates for your entire project – When you choose our company to provide all services, you’ll avoid the potential headaches of receiving quick quotes from companies who include additional charges that don’t align with your budget. 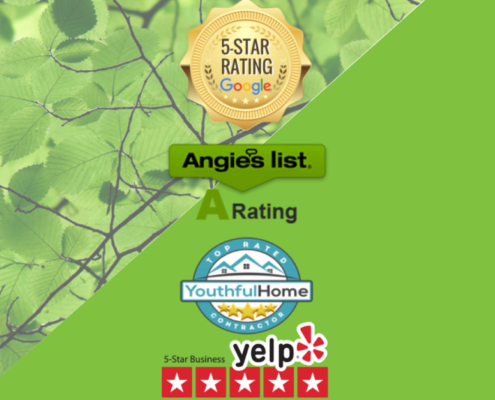 The peace of mind of working with qualified and highly recommended professionals – Not only is Highpoint Tree Care high-rated on Google, Angie’s List, Home Advisor and others, but we’re an ISA Certified Arborists. A Cypress, TX tree service company that puts customer service first. Whether you require tree maintenance such as pruning, or tree removal service and stump grinding, we’ll be delighted to be your go-to Cypress, TX tree company for residential and commercial tree services. 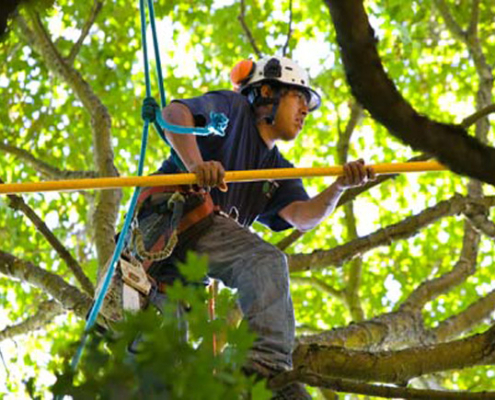 Our process and approach has made us a go-to for tree service in Cypress, TX. If you require tree services in Cypress, Kingwood, Humble, Atascocita or any of the other greater Houston areas, contact us for a free estimate.